Have you thought about being a teacher, but don’t really have the time to work in a physical classroom. 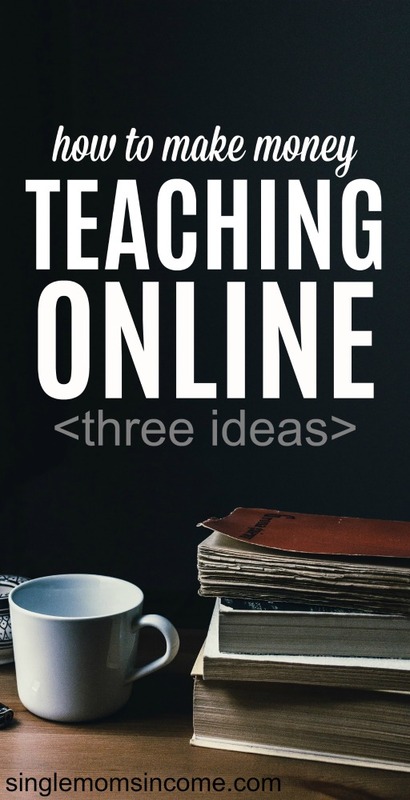 If teaching has always been a passion for you, consider becoming a teacher online. You can work from home, set your own hours and pick any company or subject that you would like. 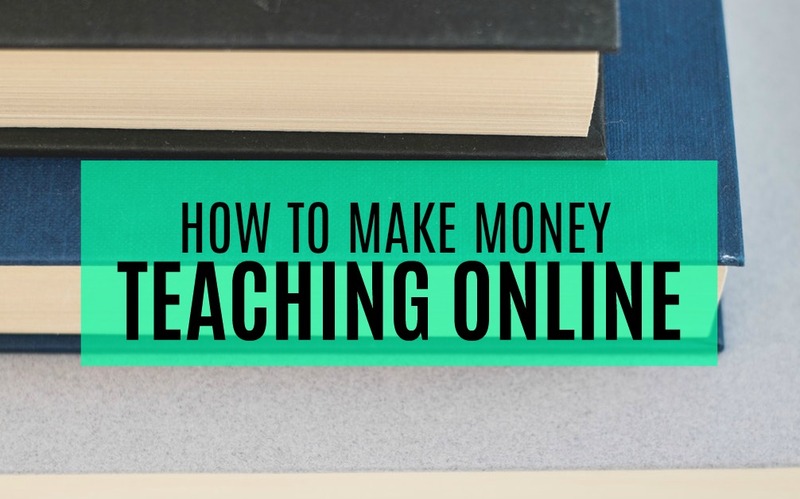 Tutoring can be the perfect way for you to make some money teaching online. You don’t have to drive to a school to tutor. Skype has become a popular way to tutor without leaving your home. ESL (English as a second language) is something that will never go away. Teachers to tutor people in that subject among others can make good money working with people that need extra help. Tutor Ocean has a wide variety of subjects to choose from if you want to dive right in and find a subject you’re comfortable with. Calculus, chemistry, and writing are just a few of the many subject matters covered with Tutor Ocean. Online tutoring is perfect for those parents who have a hard time making appointments on time. This can help you have the full amount of time with the student and give them your attention for the whole duration of the tutoring session. Students who use Tutor Ocean can also get a job as a student ambassador and would promote the tutoring site to their fellow students. Resumes for that position can be sent to careers@tutorocean.com. If you want a hand in developing lesson plans and what is actually taught in the classroom a curriculum developer may be for you. It may be considered more behind the scenes, but it’s just as important as being in front of someone teaching them. 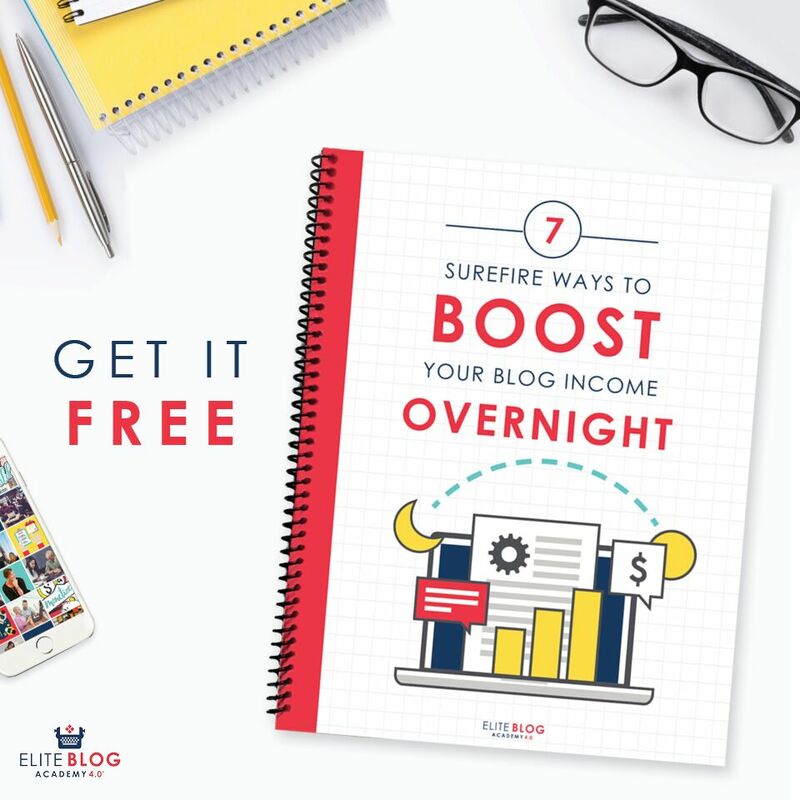 If you feel comfortable working in one subject or wouldn’t mind taking on more then one, either option would be a way to bring more money into your household. A curriculum developer is not only needed for elementary children but high school and college students as well. The curriculum has to be put in place at some point and if you time it right you could be the person that is in charge of that. You wouldn’t have to make teaching from home a 8 am to 3 pm job like school teachers have to if you decided to teach from home. If morning works better or if you’d rather teach in the afternoon or evening there are plenty of sites out there who will let you be flexible with your schedule. You don’t need to have a fancy office or a ton of equipment, and you will be provided the teaching resources in most cases as well. A good place to start would be VIPKID. Teachers who work for VIPKID make anywhere from $14-$22 an hour to teach English from home. You would join the pool of over 60,000 VIPKID teachers who take time to teach and educate the over 500,000 students around the world. VIPKId focuses on teaching Chinese children the English language, and provide you with the lesson plans. You just have to have the passion to teach, a bachelor’s degree and a computer. If you have changed careers or retired from teaching you can still make money from it. After years of teaching, you most likely accumulated a lot of lesson plans and supplies. Teachers actually have a website they can go to look for tips and materials. Teachers Pay Teachers . (TPT) The site helps match former or present teachers with teachers grades PreK-12. In addition higher education, adult education, and even homeschool decor, supplies, and curriculum can earn you extra cash. 5 million teachers have used Teachers Pay Teachers in the past year and nearly 1 billion resources have been downloaded since TPT has been created since 2006. People are always looking to further their education or get started with learning. Tutoring is especially important for those students who want to get better in a subject or get the best possible grade in a glass. It’s not just middle or end of the year that children need help. It’s actually all year long some parents don’t even let summer or winter breaks pass without a little studying. Sometimes you can make pretty good money teaching, and since you’ll be at home you can make as many cups of coffees as you need if you’re not a morning person. If you love teaching use these resources as a way to not only change your students lives but potentially yours as well.